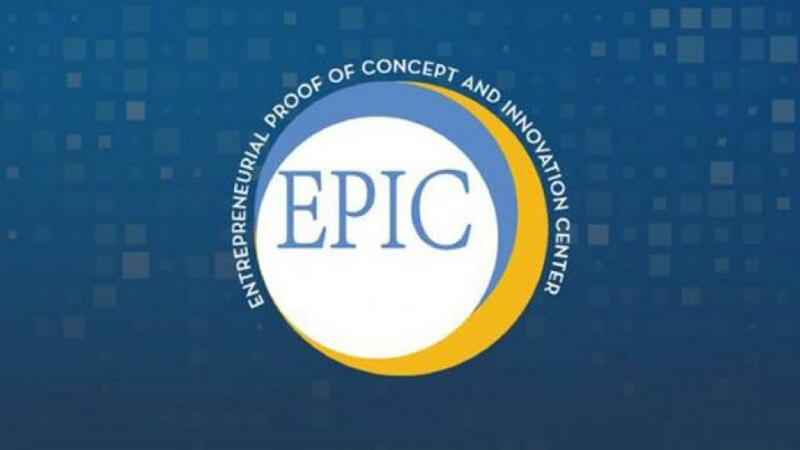 UCR EPIC (Entrepreneurial, Proof of Concept, and Innovation Center) has all of the tools, processes, resources, and funding that qualified entrepreneurs might need to launch their company. We start with your idea and work through a rigorous process to help you qualify and validate the market for your idea. EPIC provides a wide variety of classes and seminars to help you refine your message and business plan. Entrepreneurs in Residence (EIR’s) will work one-on-one with you to coach an help you prepare your pitch deck for investors. We have classes for those who have an innovation idea and wish to start a company. We can even hold entrepreneur showcases to give you a real world practice session with CEO’s, subject matter experts and angel investors, to ensure you are completely prepared.